juli 2011 | 592 blz. maart 2009 | 537 blz. 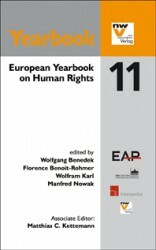 This book commemorates the 15th anniversary of the adoption of the Vienna Declaration and Programme of Action (VDPA). 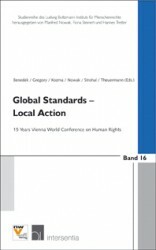 It focusses on the progress in the implementation of the commitments made by all States for the promotion and protection of human rights and reaffirmed key accomplishments of the VDPA, such as the recognition of the universality of all human rights.